Thankfully, this series gets past the oft-lazy characterization of chareidi families to present an honest, relatable journey of love and self discovery — speckled with humor. A young man ponders his every word, knowing the wrong one may cost him the woman of his dreams. An older man wants to date someone half his age and faces the reality of rejection. A woman who has twice been a widower falls in love with her son’s teacher and grapples with the emotions this evokes. These scenes could be found in any show, but in a series about a charedi family in Jerusalem, it’s a gamble likely to result in a hit or a flop. 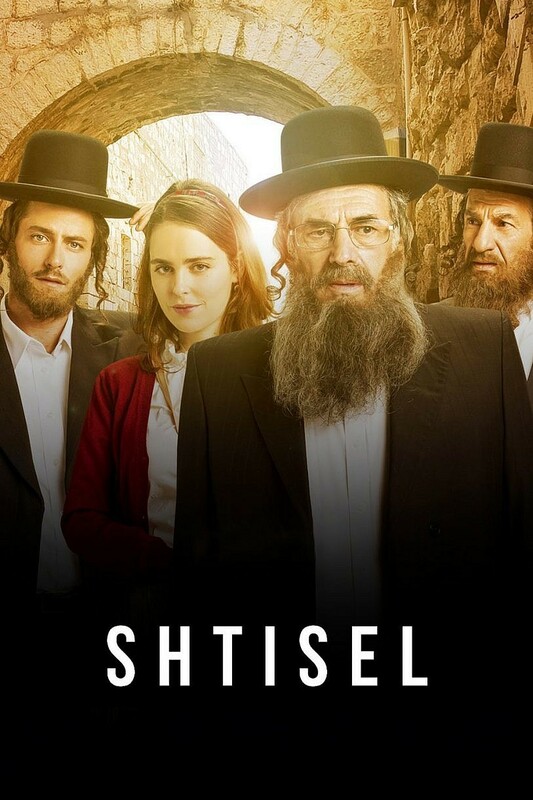 The two seasons of “Shtisel” recently dropped on Netflix, bringing the riveting story of father-son duo, Akiva and Shulem Shtisel, to an English-speaking audience. 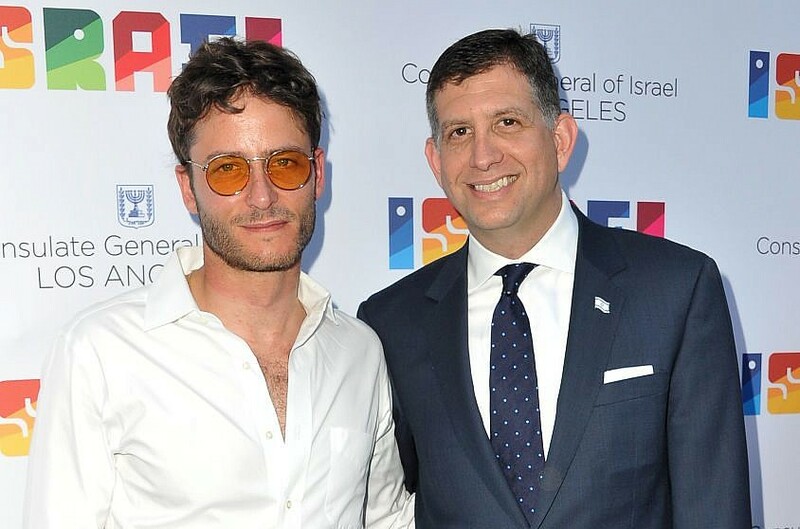 In the show, the Akiva and Shulem, played by Israeli actors Michael Aloni and Dov Glickman respectively, are more alike than they’d like to admit. Akiva needs to find a wife and goes on dates set up by a matchmaker. He doesn’t really want to be a teacher, but for a time he knows he has to. He blossoms as a painter and wins an award, but family members tell him he can’t pursue it because that’s not his world. With the loss of his wife, Shulem also wants a woman but he thinks it may be pragmatic to settle with someone who can cook. Another time, he ends up on a date with someone his son’s age. Aloni gives a star-making performance as a young man who feels trapped between his desire to be an artist and the need to forgo it and do what is expected of him. His eyes and physical movements expertly denote the confusion, sadness, hope and anxiety of a man who thinks he can grow up without losing his childhood curiosities. He also shows great humor during some unfortunate dating scenes, no doubt compelling a knowing nod and smile from viewers. Glickman’s character encourages many laughs; constantly eating, always thinking he is in control while, in fact, he is very rarely so. His deep, guttural voice drives the show, but it is Aloni’s smile and sweet innocence that gives it its heartbeat. We soon forget about their black coats, hats and Torah study and end up rooting for them to find love — and with it, maybe, peace of mind. Ayelet Zurer is right on the money as a mother who plays a cat-and-mouse game with Akiva, wanting him, but telling him he needs a younger woman who has not already lost two husbands. Hadas Yaron also gives subtle but strong work as another of Akiva’s love interests who feels there is a good reason for them not to be together. Writers and creators, Ori Elan and Yehonatan Indursky, make sure you’ll want to gobble up the episodes much like the characters who seem to always have a plate of kugel, pasta or soup at hand. The show, which aired from 2013-2016 in Israel has only one flaw. The first episode starts out too dark with Akiva’s deceased mother complaining to him that she is cold. Some viewers might be scared away but those who continue will be rewarded. Much like any family, members of the Shtisel family make sacrifices for each other and at times betray each other. One inspiring scene involves Akiva’s brother, Zvi Aryeh, who decides to audition as a singer for a religious band despite being talked out of that profession years earlier. Their sister, Giti, is a strong woman trying to hold the family together as her husband goes off on “a work trip” that turns out to be something else. Neta Riskin nails her character as a woman with strength and grit who must deal with a startling revelation from daughter. “Shtisel” takes the darkness and the light of the world and mixes it up with characters that are lovable precisely because they are flawed in such a relatable way. The plot is not predictable and keeps the viewer surprised. The score boasts a simple guitar riff and synth notes that are a gentle consolation through a character journey that is, at times, rough. After 24 episodes you’ll be left with the realization that there is far more beauty in strangeness, than there is in normalcy. For an interview with Michael Aloni, click here.